Located in the charming village of Buger this traditional town house offers a wonderful opportunity as a family or second home. The property is well situated, close to local amenities, banks, cafes and restaurants, etc. The ground floor includes reception, fitted kitchen, dining room and bedroom – currently used as office/sitting room. On the first floor are two double bedrooms and family bathroom. Lastly, and most importantly on the top floor is the wonderful, spacious sitting room and roof terrace overlooking the village and Tramuntana mountains. Plenty of room for outdoor lounging and dining while enjoying the beautiful views. This roof terrace with its outstanding 360degree views tops this terrific home. Buger has a population of roughly 1100 residents, supermarkets, medical centre, sports club with large public swimming pool and public transport islandwide. 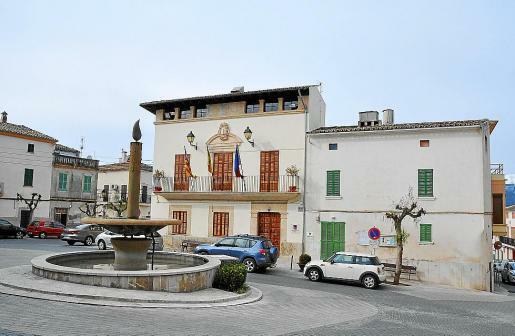 Roughly a 30 minute drive to the city of Palma and Palma International Airport, 20 minutes to the beach, neighbours Campanet, Sa Pobla, Muro (Muro beaches) and has easy access to the highway. Call now for a viewing…..